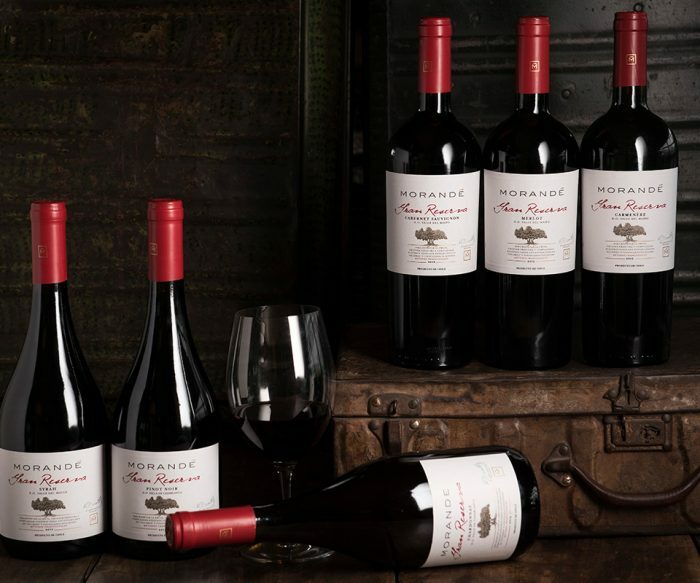 This wine’s excellence is backed by experience. Its elegance, balance, and robustness come from the best blocks of the San Bernardo property (third geological terrace) in the Maipo Alto sector of the Maipo Valley. It is a classic Cabernet Sauvignon-based Bordeaux-style blend complemented by other red varieties such as Cabernet Franc. 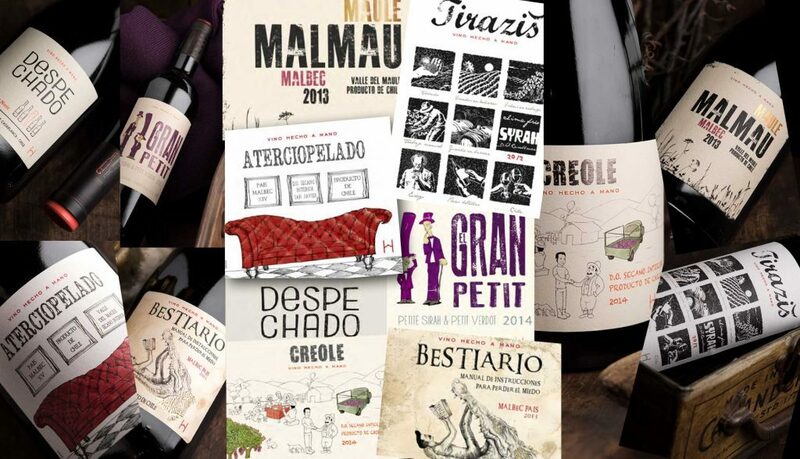 The best of our terroir. 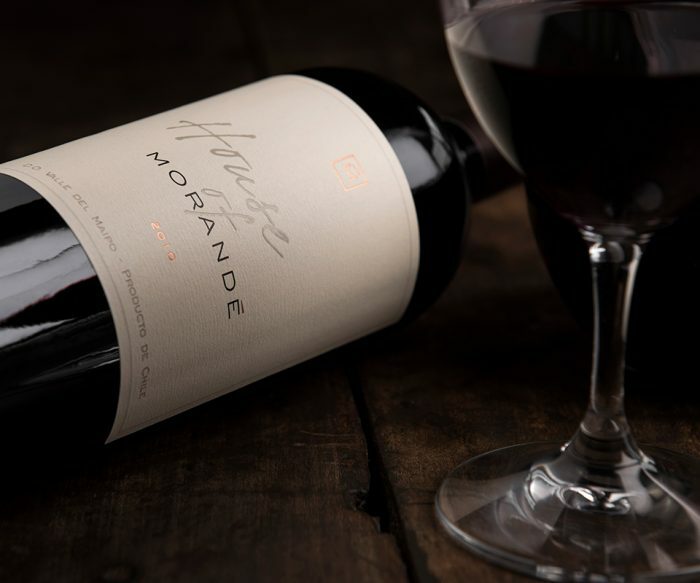 Elegance, structure, and complexity characterize this line that carefully brings together the balanced interaction of the soil, climate, variety, controlled vineyard management, and enological processes in the winery. This line reflects our commitment to making wines that reflect a sense of place and our different terroirs. They come from a single vineyard but with different soil types, exposures, and clones for wines that express the best of their place of origin. Our spirit leads us to explore new lands, blends, and styles. 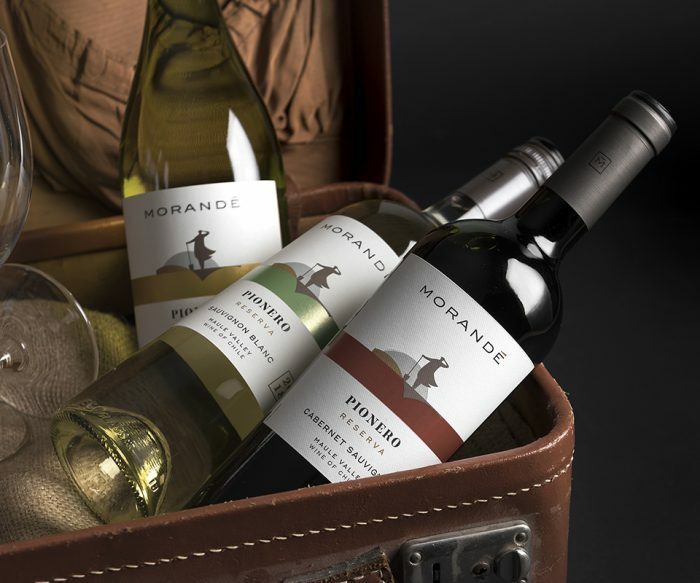 Our Pionero line is the reflection of the potential of our varieties in the Casablanca, Maipo, and Maule Valleys with an emphasis on the varietal expression of the fruit. 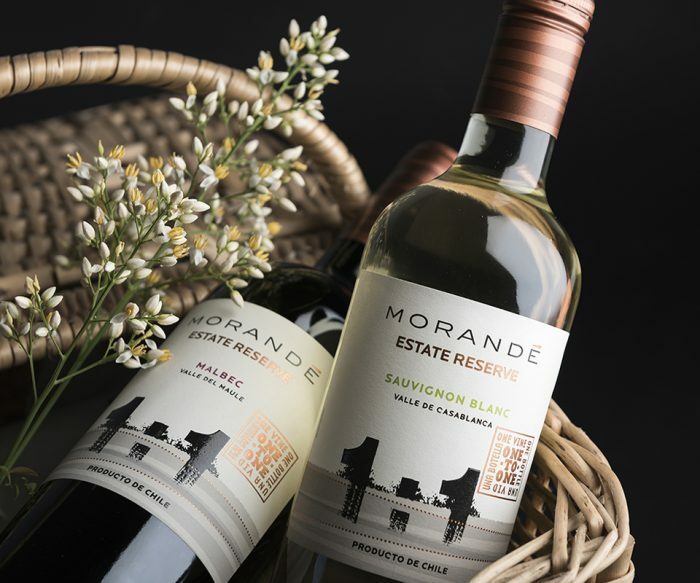 Morandé is ready to celebrate with fine bubbles and proudly offers its wines with joy, festivity, and magnificent elegance. 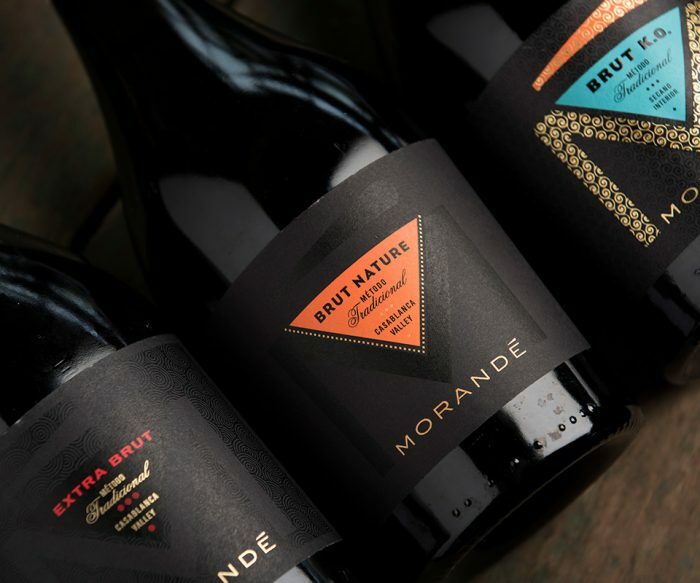 Expertly made by Pablo Morandé, there are sparkling wines for every occasion, but all made for a single purpose—to enjoy life to the fullest. A unique late harvest made in small amounts under special climatic conditions. 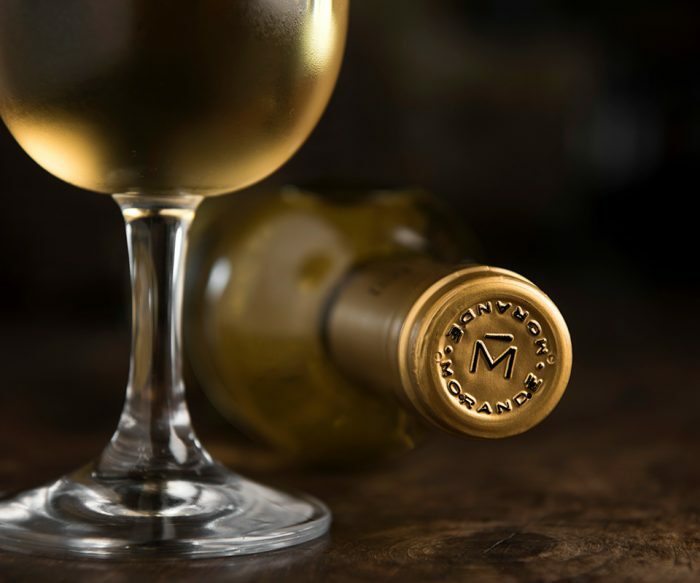 It is only made in years when the Sauvignon Blanc grapes from the Casablanca Valley are 100% affected by Botrytis cinerea, such as in 2000, 2007, and 2011.